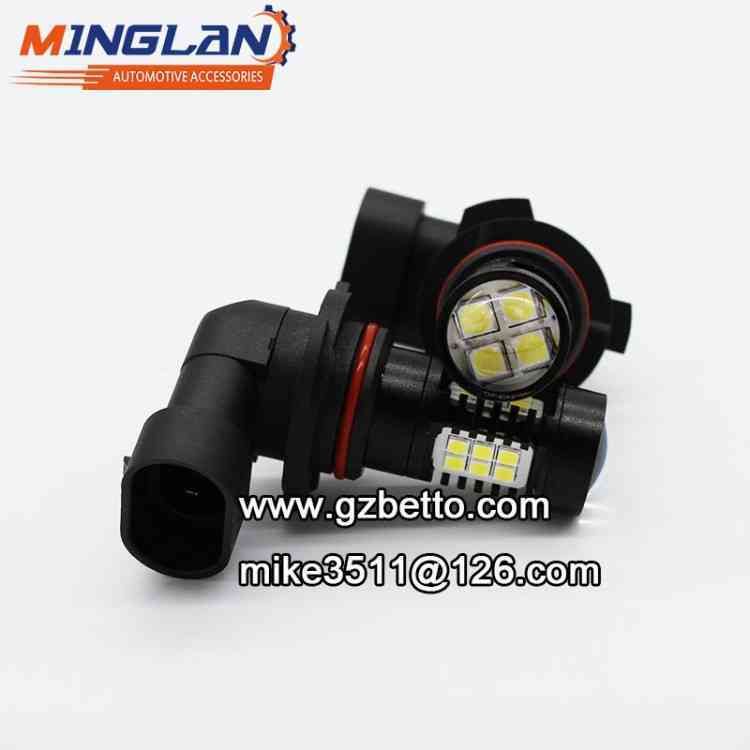 I am Mike Qiu from a manufacturer of Car LED headlight in Guangzhou, China. 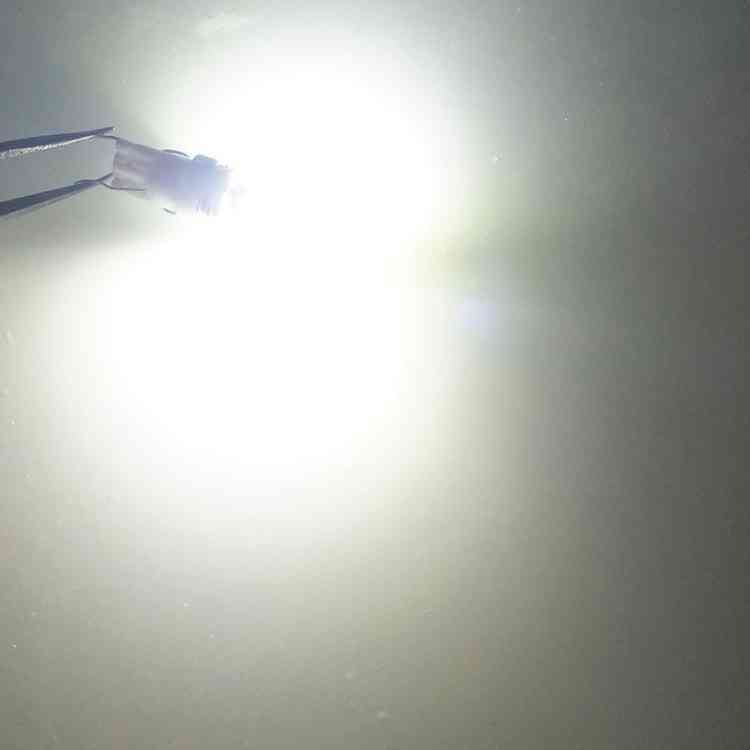 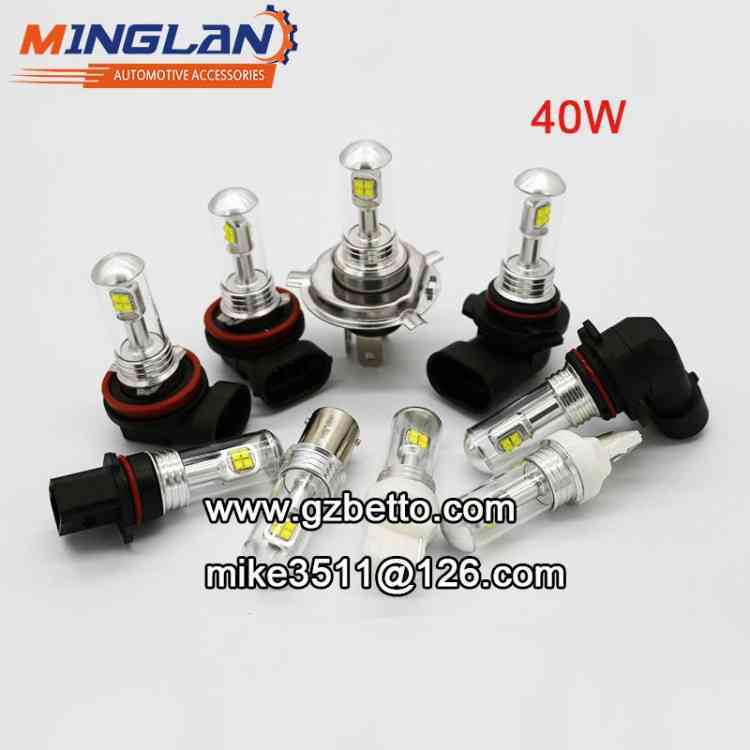 We can supply the high power LED bulb with epistar, smd chips, the watt includes 22W, 40W, 45W, etc. 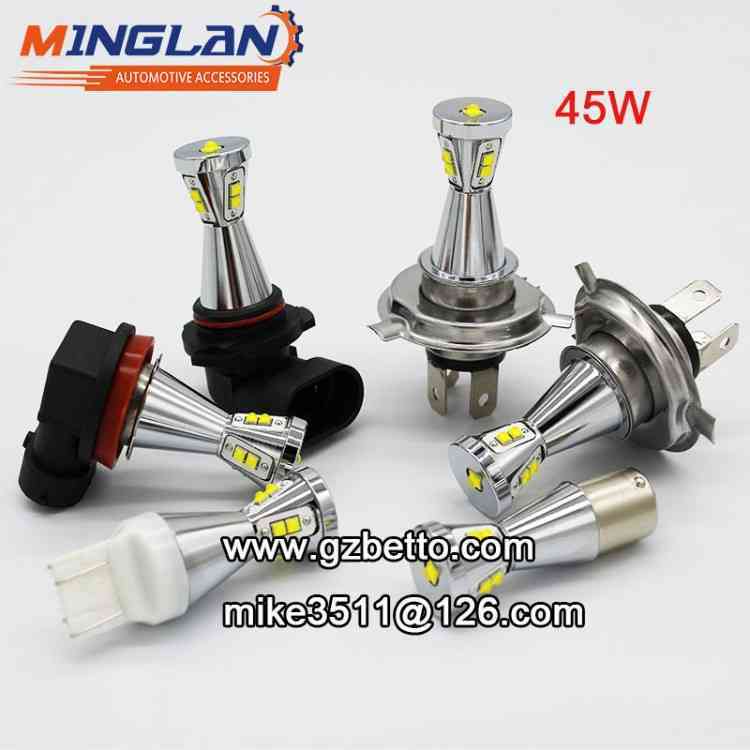 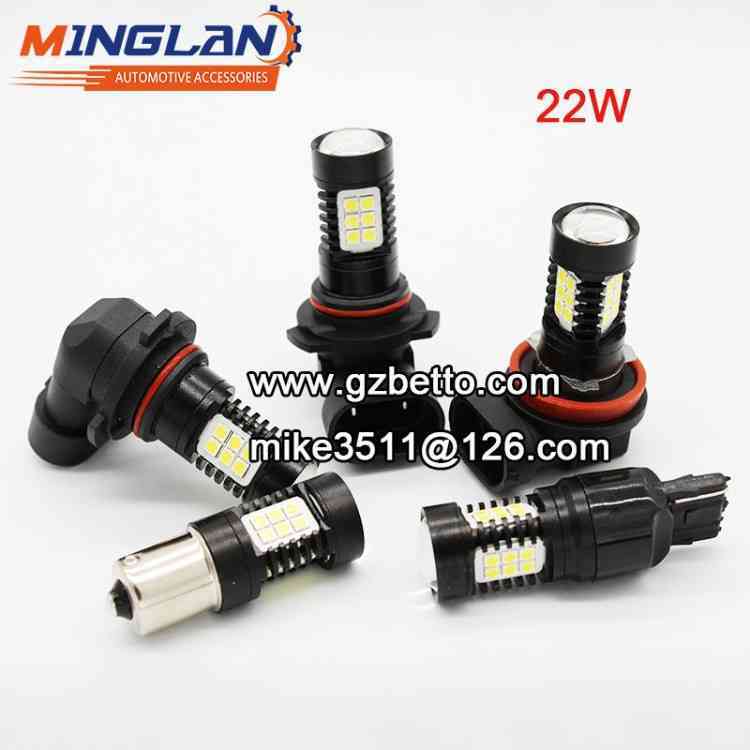 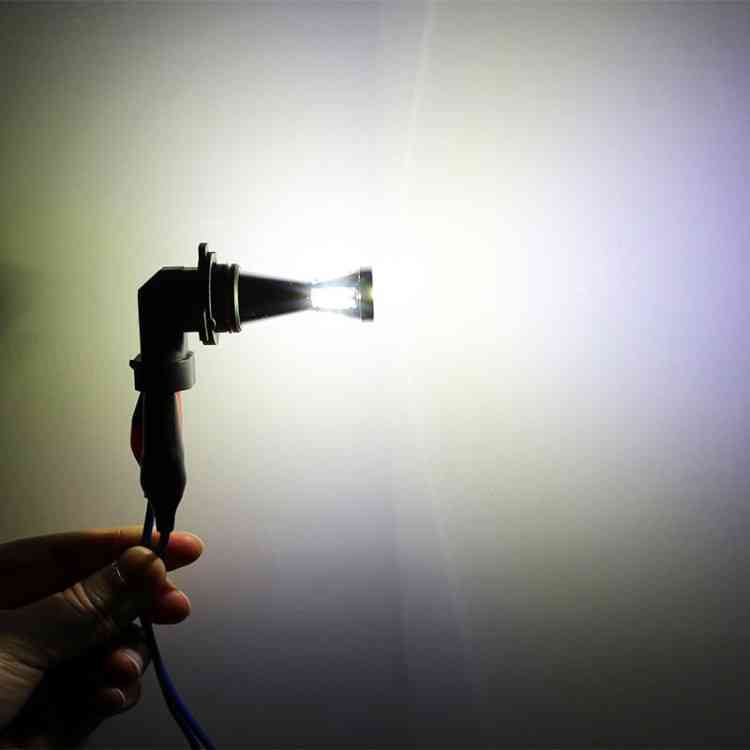 The high power LED bulbs cover LED fog lights, led brake lights, led turning lights, led tail lights, led side lights, led signal lights, led back-up lights, led dashboard lights, led top lights, led reading lights, etc.